We are located in the middle of Japan’s historic attraction, “Hozenji Yokocho.” The restaurant creates a calm, relaxed atmosphere, which complete with cozy space of the private rooms. It is popular for those who wants to taste the meat slowly in the appropriate table seating for a couple or a small group. 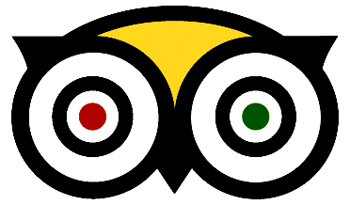 We were voted as 2014 TripAdvisor Most Popular Restaurant by overseas travelers. We also received the 2nd highest honor as 2014 TripAdvisor Traveler's Choice Awards. We have been maintaining our top 10 status since. Today, we have proudly received our 5th TripAdvisor Certificate of Excellence for our top quality services and hospitality. 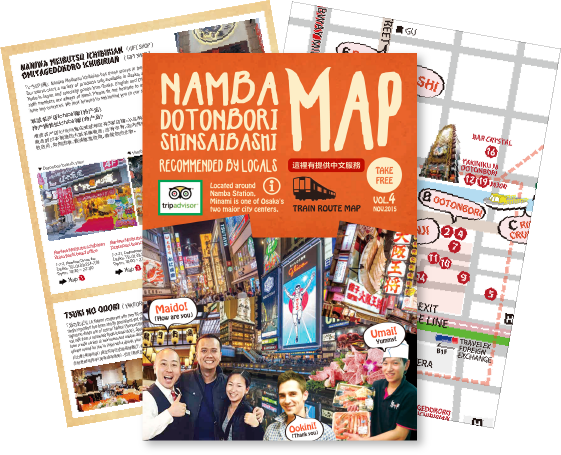 Our Hanare location was also awarded TripAdvisor Certificate of Excellence in 2016 and 2017, and our Dotonbori location also received its first in 2018. 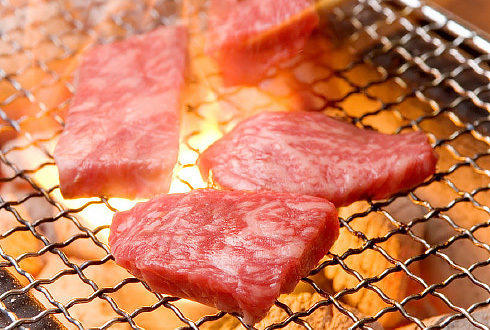 Unlike most yakiniku restaurants, MATSUSAKA BEEF YAKINIKU is the best taste when eaten with soy sauce or salt. We sure you will enjoy the taste of MATSUSAKA BEEF YAKINIKU. We keep up Japanese traditional BBQ style, such as taste, quality and satisfaction. Enjoy our MATSUSAKA BEEF YAKINIKU! Considered as "the art of meat", MATSUSAKA BEEF get its tasty reputation and virgin status from the special treatment the cattle is given. 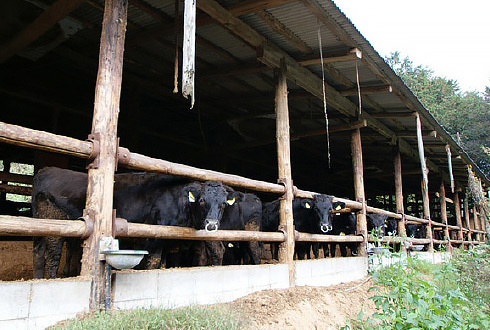 Raised between the Izumi and Miyagawa river in the suburban area of Matsusaka city, for several years all cattle is managed with the highest degree of quality and care. To ensure satisfaction to our customers, all cows are fed beer to create a healthy appetite, and given a body massage with a mixture of shochu. This particular treatment creates a smooth blood circulation throughout the body of our cows. 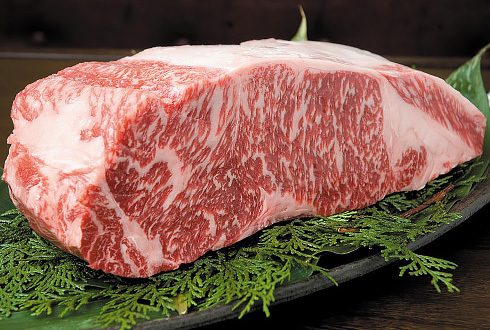 All information is given about the handling and shipping of MATSUSAKA BEEF products to our consumers. All MATSUSAKA BEEF is fully cared and maintained by our breeders’ effort. 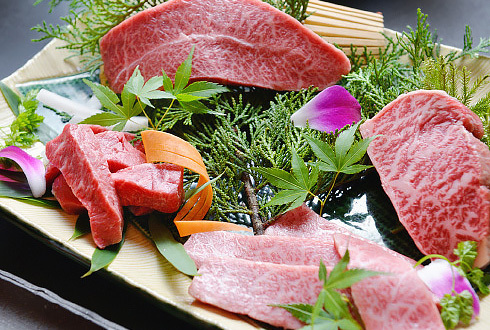 Quality of meat at the best price that can be provided only by MATSUSAKA BEEF SPECIALTY RESTAURANT. We continue purchasing a whole cow of quality MATSUSAKA breed. And we serve every single delicious part of it. 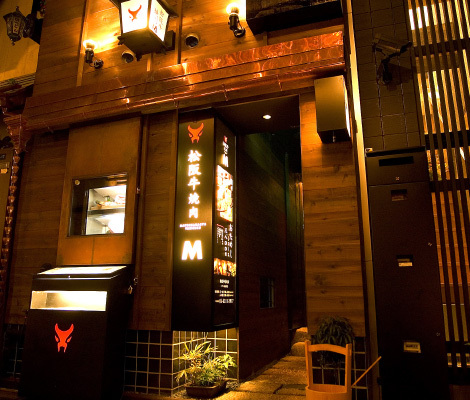 The “M” has a history as a MATSUSAKA BEEF SPECIALTY RESTAURANT. 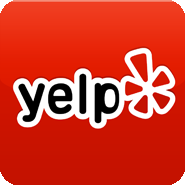 Our menu is made with creativity and extra care and is served at a reasonable price. “RIGHTHOUSE Inc.” the MATSUSAKA BEEF ASSOCIATION“Designated No. 92 ” of regular member. 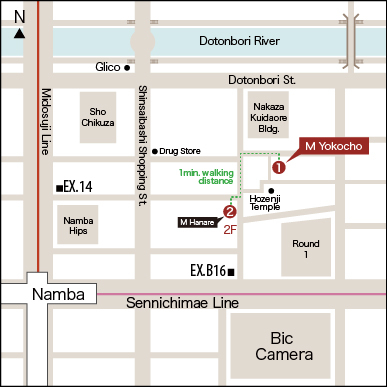 In our shop, MATSUSAKA BEEF professional employee resides at Matsusaka city in Mie prefecture. The specialist examine, select and buy whole one MATSUSAKA BEEF with expert eye. It is our commitment that our customers would enjoy the affordable fresh taste.